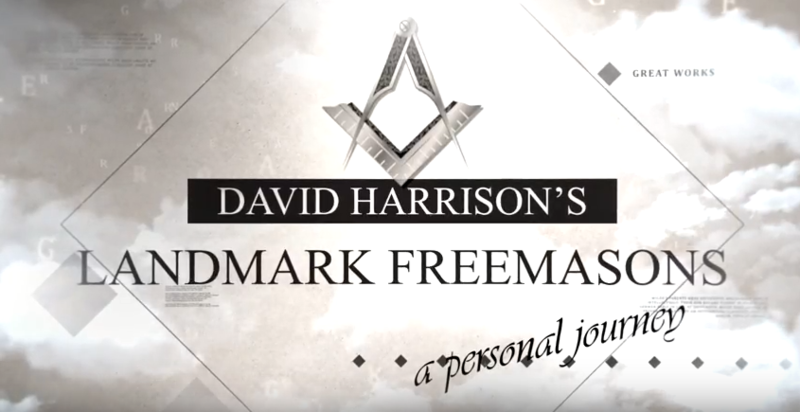 Recently I have been working with QuisQuose media to produce a new mini-series on landmark Freemasons. 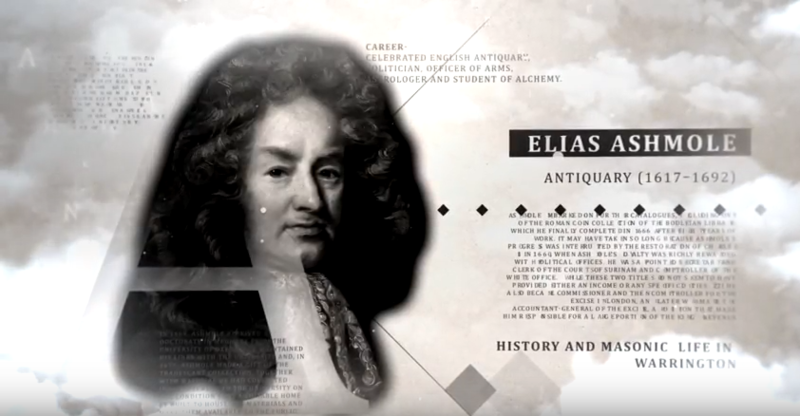 Three have been filmed so far, the pilot episode examining Elias Ashmole, while the other two episodes look at Christopher Wren and Rudyard Kipling respectively. 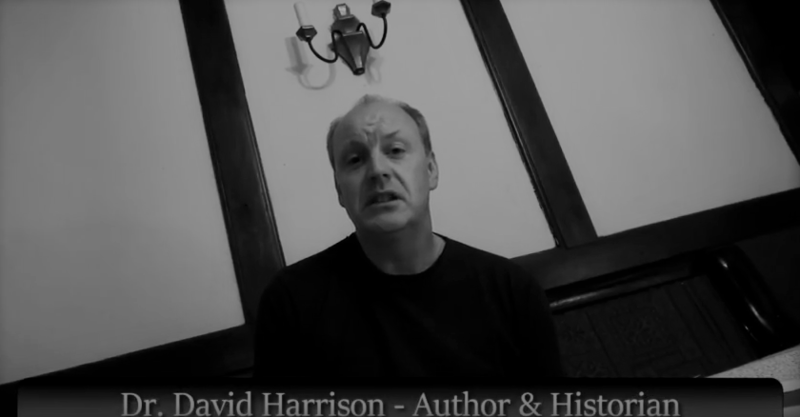 Further episodes will focus on a number of other Masons that were important, not just to the Craft but to the wider world. The pilot episode reviews Elias Ashmole’s two Masonic references in his diary, and part of the episode was filmed in the Marquis of Granby pub on Church Street in Warrington, Cheshire, built c.1600 and which would have been a pub when Ashmole came to Warrington to become a Freemason in October 1646. I will post more information on when the mini-series will be aired in the near future.